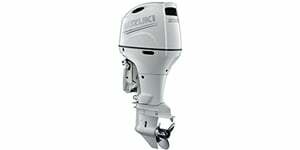 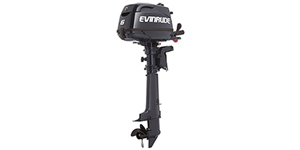 Outboard motors are a special type of propulsion system and engine that are designed for boats. 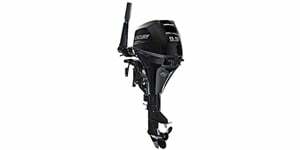 Affixed to the rear of the watercraft, these self-containing engines utilize a gearbox combined with combustion to generate power to a propeller that then pushes the craft forward. 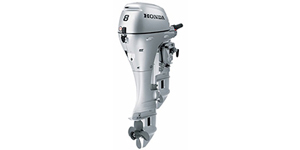 Steering is controlled via a rudder system, which is manually handled via attachments to the engine itself. 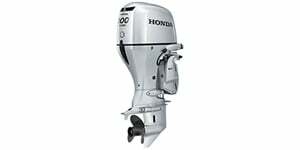 The original design for outboard motors can be traced back the late 1870s. 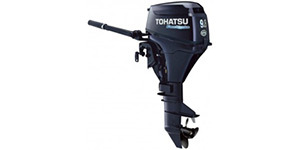 The invention is credited to Gustave Trouvé, with a patent date of 1880. 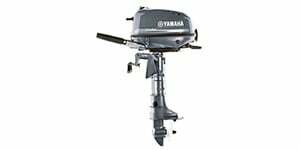 In the early 1900s, Waterman was the first company to release a gasoline - powered outboard engine, a two - stroke called the Porto - Motor. 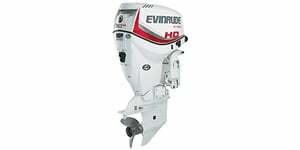 While earlier outboard engines were clumsy and boasted as much as three horsepower, the 1920s saw the first high - powered design come from companies like ELTO and Atwater Lockwood. 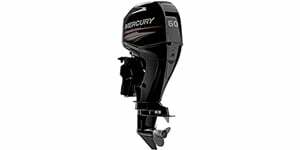 Today’s outboard motors range in size and power, from two-stroke powerheads to four - stroke engines like the Mercury Four - Stroke, which features 360 - degree turning, 123cc of displacement and 8 horsepower.